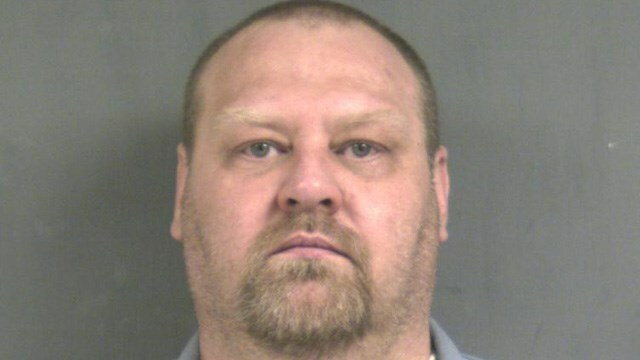 NEW BRITAIN, Conn. - A man who has been behind bars for a decade for killing a woman is suspected in the slayings of seven people whose bodies were found buried in the woods behind a Connecticut shopping center. A government official briefed on the investigation told The Associated Press that 45-year-old William Devin Howell has been identified as the suspect in the serial killings. The official was not authorized to discuss the case and spoke on condition of anonymity. Howell has not been charged in the crimes, and the AP could not immediately determine whether he has an attorney. Howell is serving a 15-year sentence for manslaughter in the 2003 killing of a woman who was last seen in his van in Wethersfield. A search of his van found blood from the victim as well as an unidentified person. Authorities announced Monday they found the remains of four more people behind the New Britain strip mall where they had found the partial skeletons of three women in 2007. Officials said they believe the seven killings were committed by the same person. They declined to release the suspect's name but said without elaborating that there is not a threat to the public.